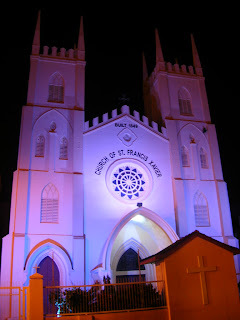 ninazaharin blog: I Don't Wanna Be Decapitated St. Francis! 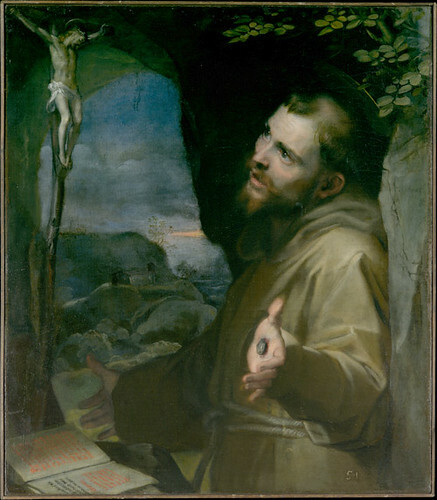 St Francis pray for us!! !